One of my favorite things about working as a wedding photographer in Philadelphia area, is I get to work with some of the top wedding vendors in the industry. Through the tips and guidance I give my couples throughout the planning process, I like to try and give them pro's and con's of doing certain things. This way the couples know what to expect when they choose a specific direction. This information was provided to me by Melissa Nini of Cupcake Graphics, one of my favorite stationery designers in Philadelphia, and New Jersey area. Though Cupcake Graphics is based in New Jersey, they provide stationery services all over the country. Check out this awesome advice below!! How many invitations do I need? Sounds like such a simple question but you would be surprised how many people count this incorrectly! Your invitation count is not the same as your head count. An invitation is sent to “units” or couples/families. If your expected headcount is 200, then your invitation count is probably about 100 to 110 invitations. Do you suggest ordering extras? 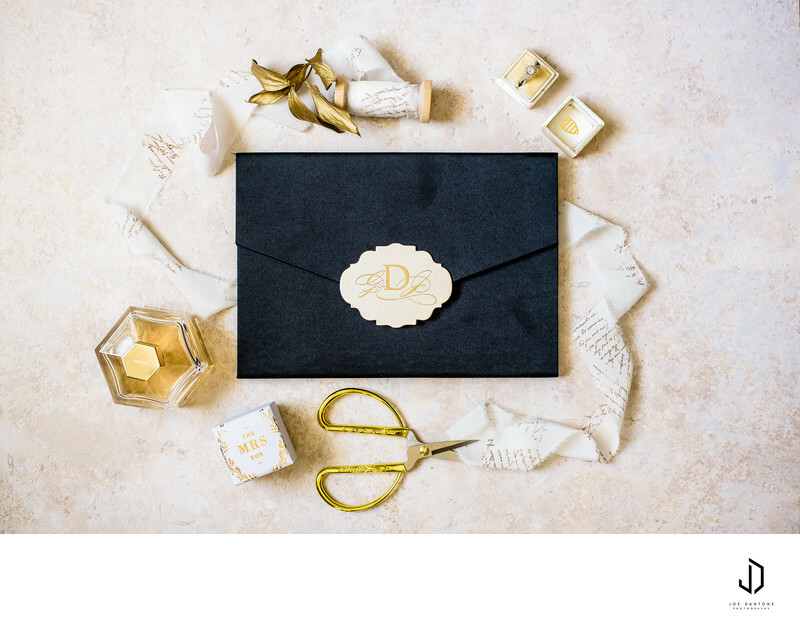 You are going to want a couple of invitations in pristine condition for long term keepsakes and for those gorgeous day-of detail photos that your photographer is going to take the morning of the wedding. There will ALWAYS be a couple guests that you forgot to invite or decided to invite last minute. The post office will probably lose a couple of your invitations in the mail. I know, it’s a shame, but it happens more often than not. You will want to have a few extra on hand to either hand-deliver to those guests or mail again. If you have a budget in mind, mention it to your designer and their job is to steer you in the right direction to create an invitation that is both beautiful and doesn’t break the bank. 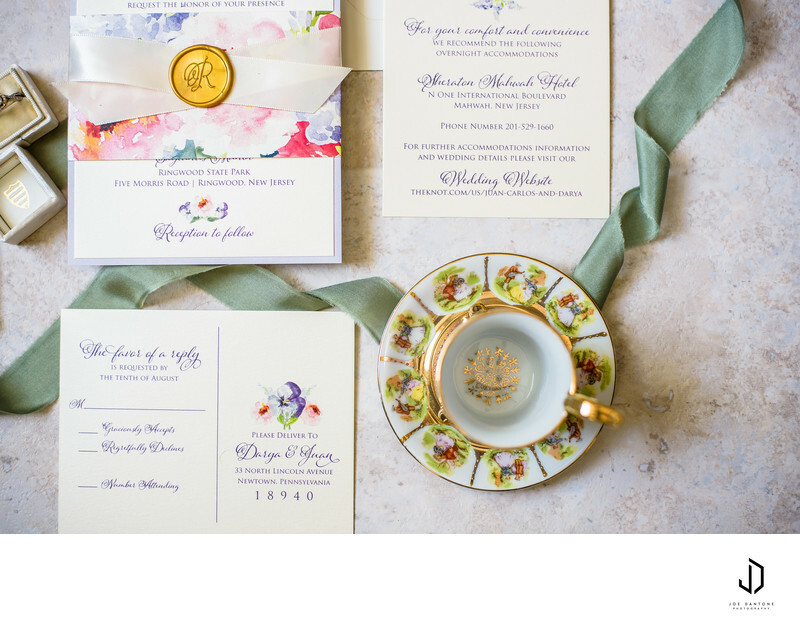 Expect to spend at least $600 on an order of 100 basic wedding invitation suites. When should I start the invitation search? I always recommend to start your search for the perfect invitation at least 6 – 8 months in advance. Allow yourself time to find the perfect designer that you “clique” with. Keep in mind once you find them, you still need to allow time for the designer to order material, design the suite, review it, request changes, finalize, print and produce. Certain printing techniques can take up to three weeks or longer to produce and your designer should advise you on those timelines. Designers also have production schedules so even though you placed your order far enough in advance, your job probably won’t be scheduled until a couple weeks later due to other projects already in the pipeline. *Invitation Tip – It is very important to see and touch your invitation in person. 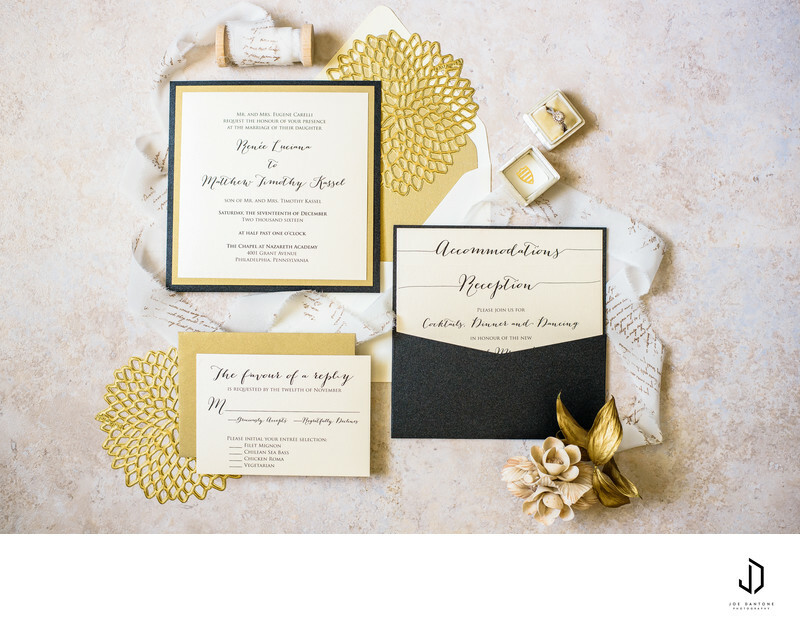 It may be tempting to purchase your invitations online, but I cannot tell you how many times brides have purchased their invitations online and then came to me and purchased an entire new invitation order because of the poor quality of the online purchase. Yes, your invitations will eventually end up in the trash, but the invitation is like anything else on your wedding day. You will only wear your dress once, the flowers will end up in the trash etc. 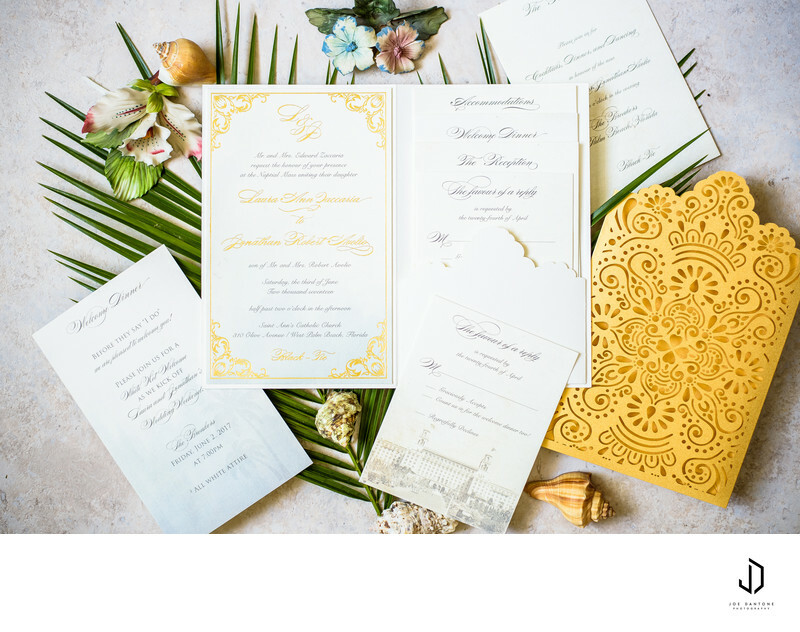 The invitation serves the purpose of the first impression of your wedding day. Give your guests something beautiful to set the tone and if you choose the right designer, you won’t have to break your budget to make that happen. If you’re interested to learn more about Melissa's process and pricing, feel free to schedule a no obligation, complimentary consultation directly online. Cupcake Graphics tries to make things as easy as possible for our brides!